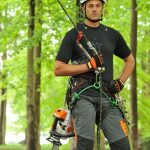 ArborFest EXPO gives you the opportunity to interact with fellow arborists while seeing the latest gear from leading manufacturers in our industry. 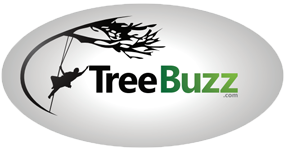 Learn from the best arborists in the world through indoor seminars and outdoor demos. Test and try-on the the gear and apparel you have always wanted in our massive demo area and make your DISCOUNTED purchases at the full size retail booth. Don’t miss the raffles, exclusive attendee party, and much more all in one location! See the latest gear from your favorite brands!